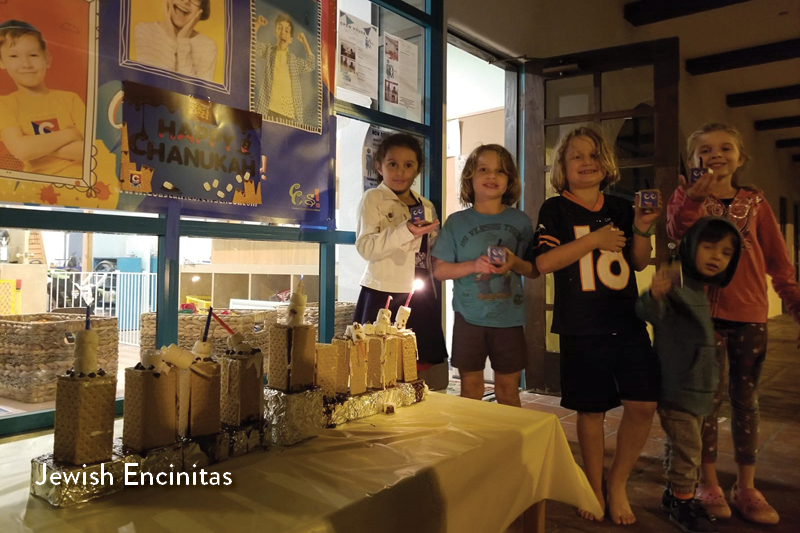 With Chanukah here, it’s important for Jewish children to learn about the Festival of Lights in a fun and engaging way. 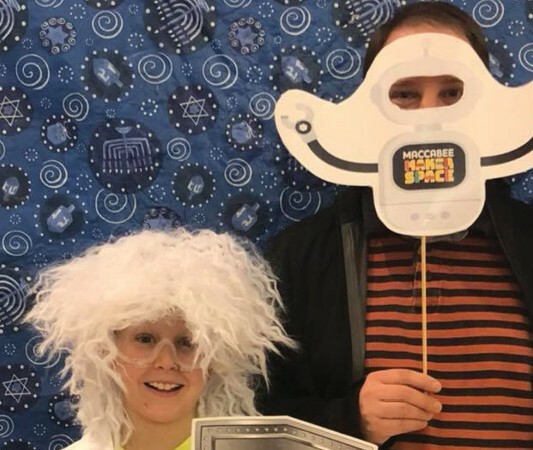 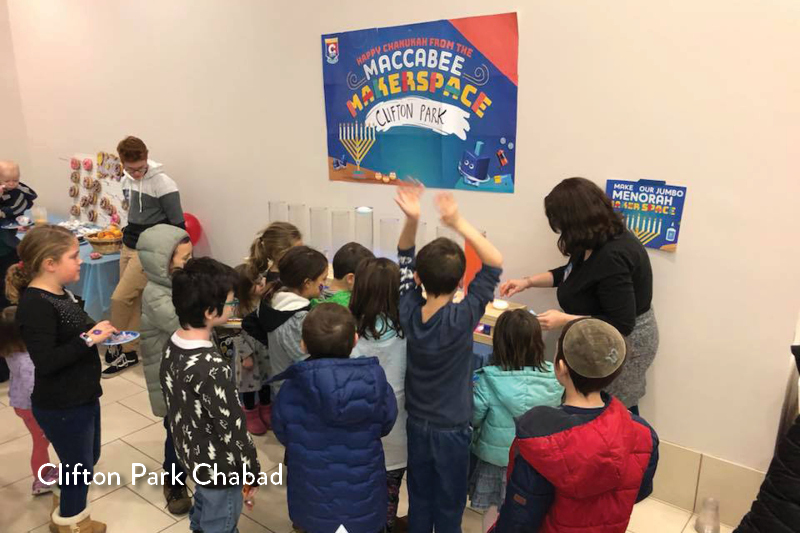 CKids, a branch of Merkos 302, has been making that happen with the Maccabee Makerspace program that it recently launched. 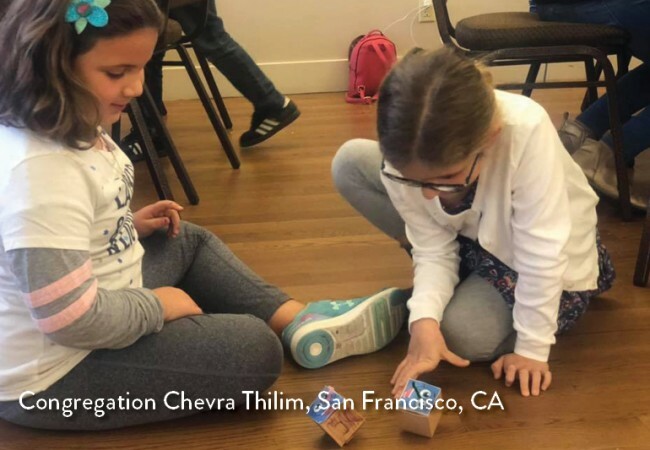 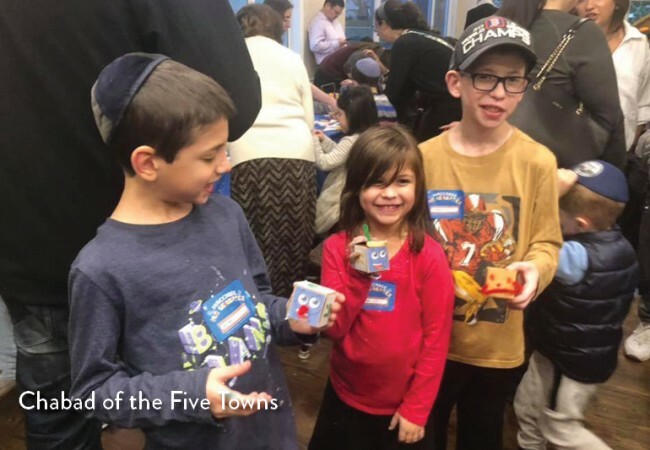 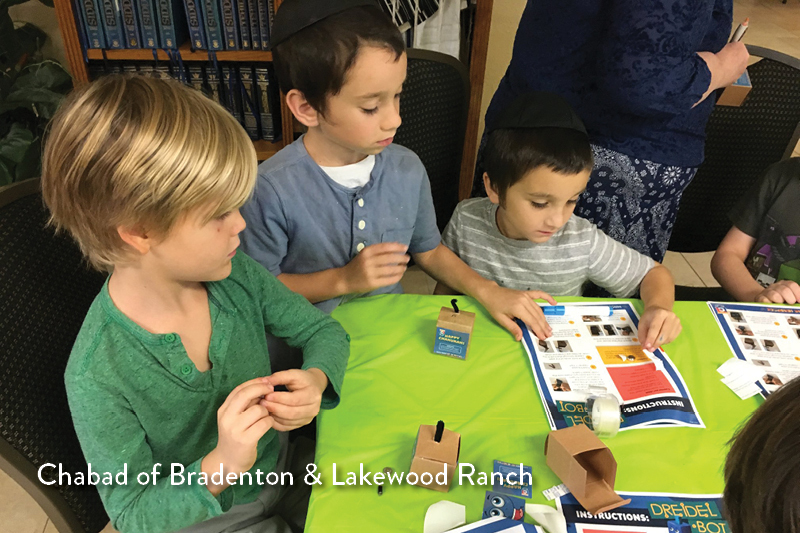 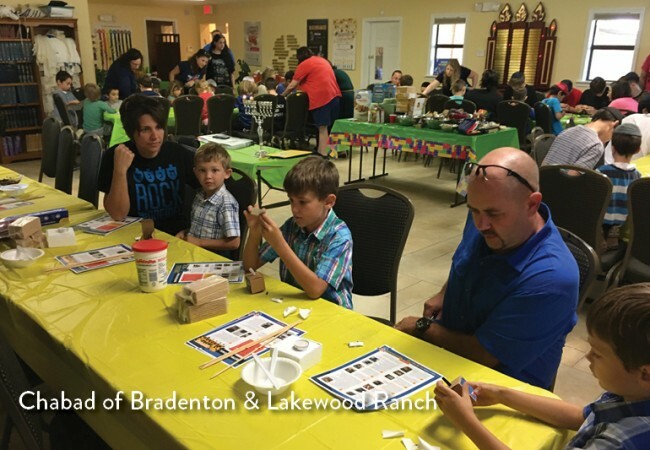 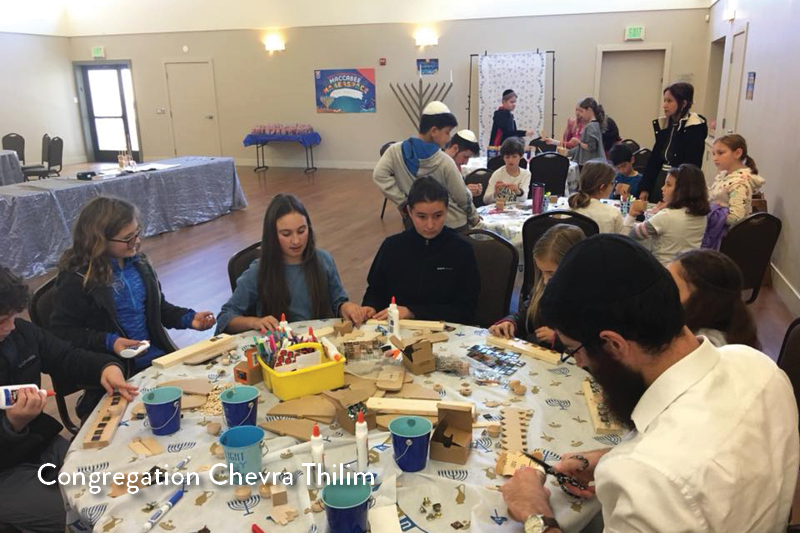 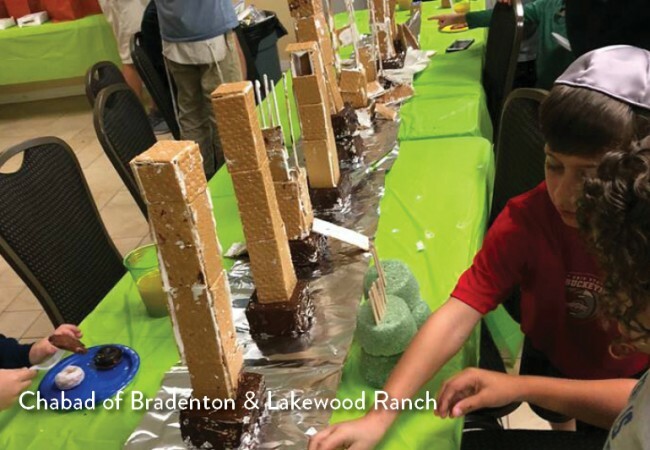 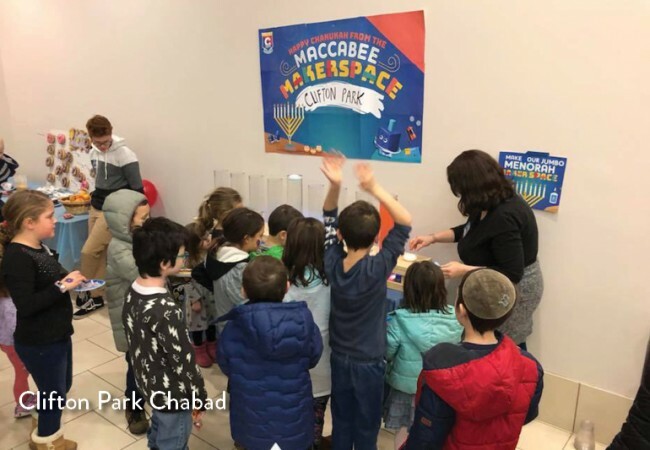 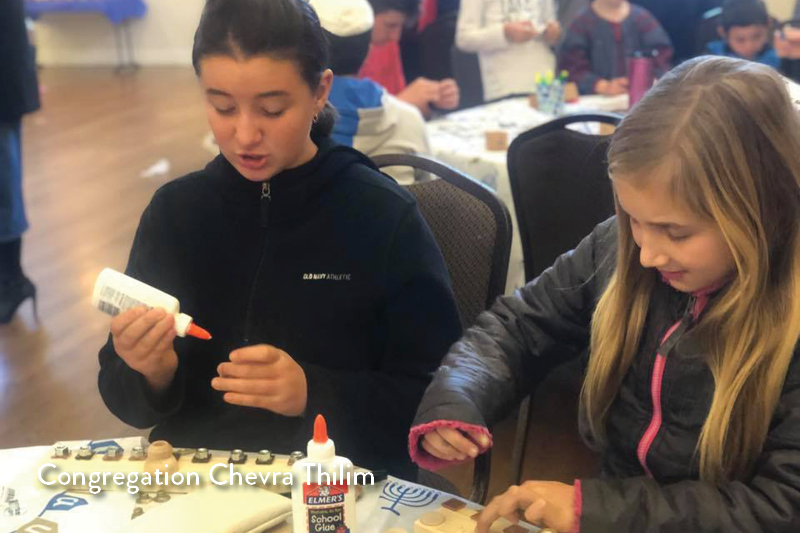 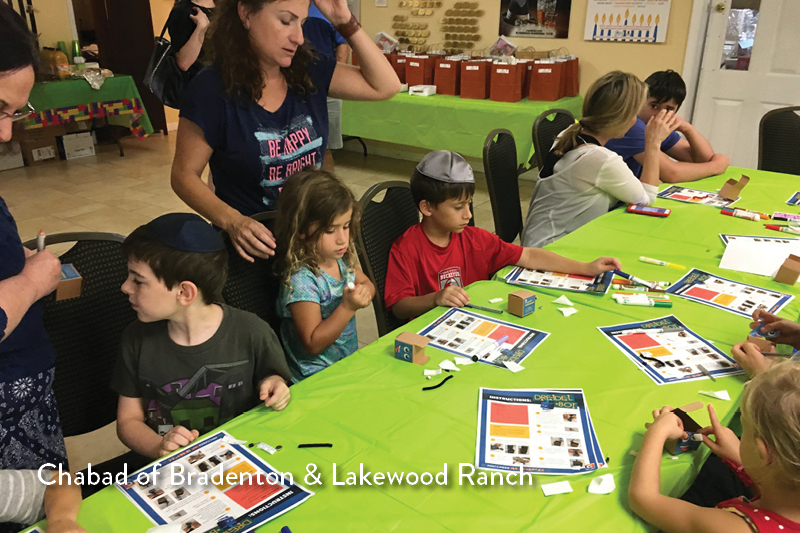 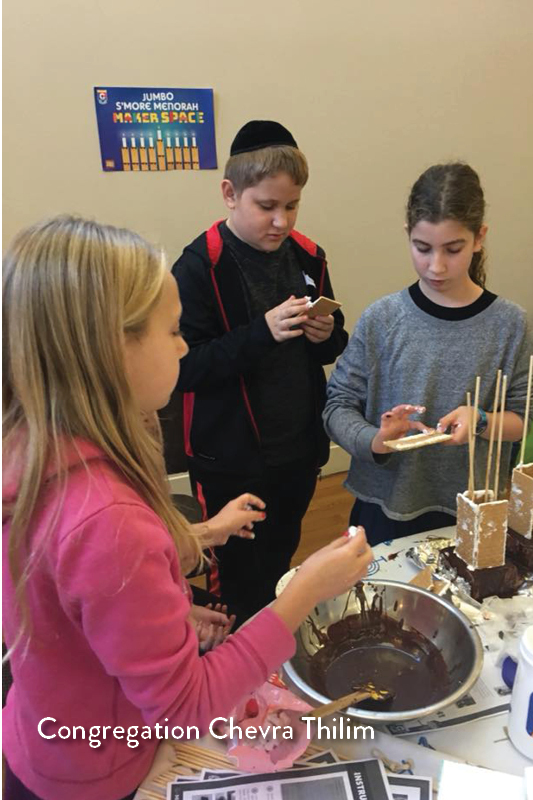 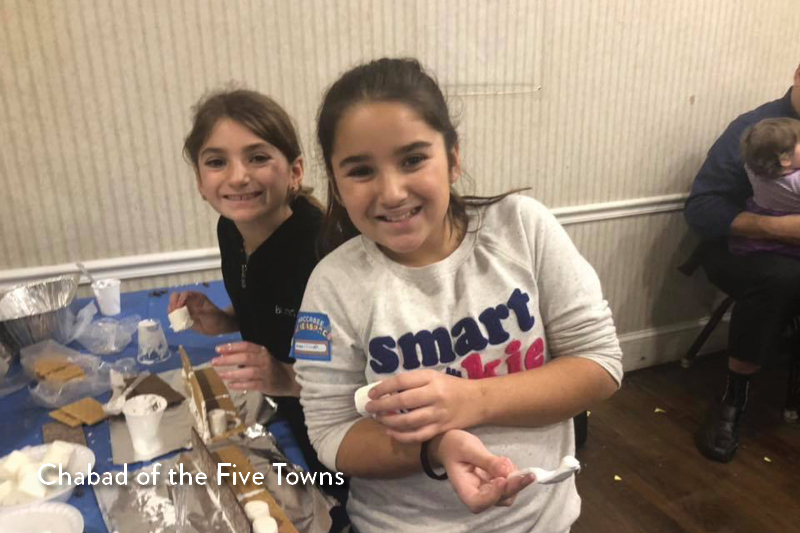 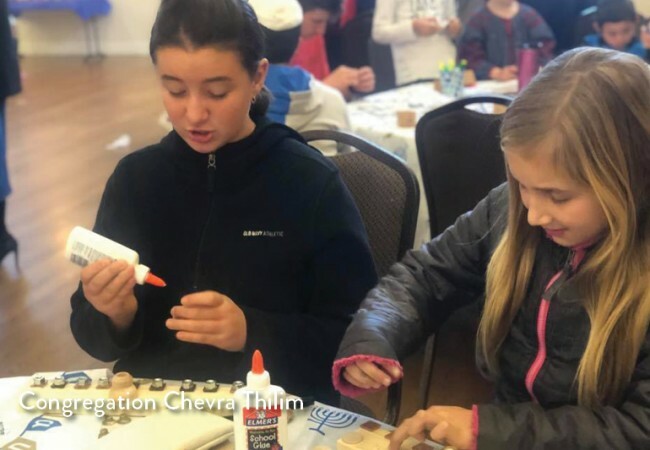 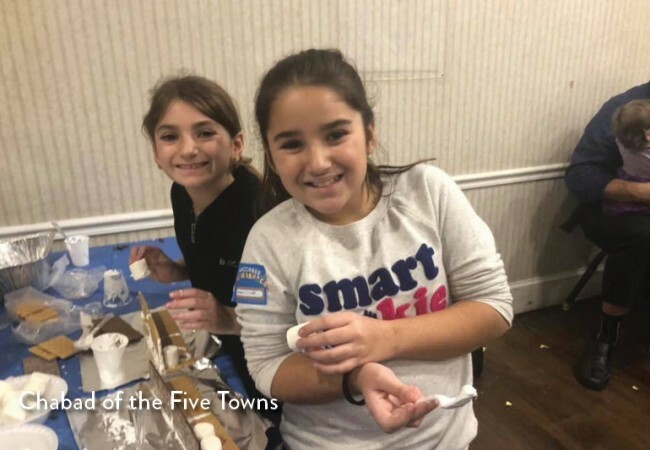 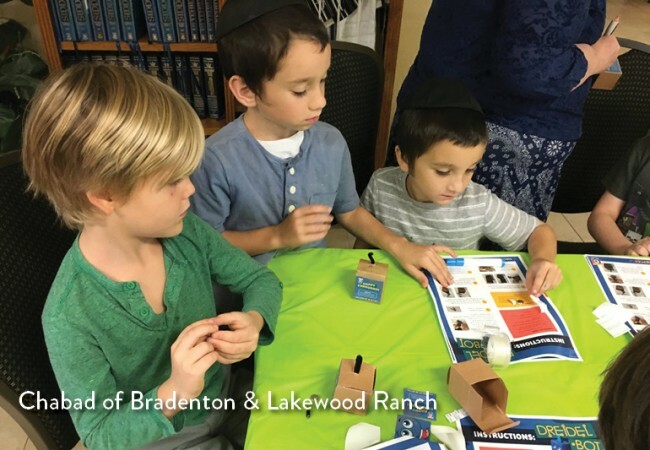 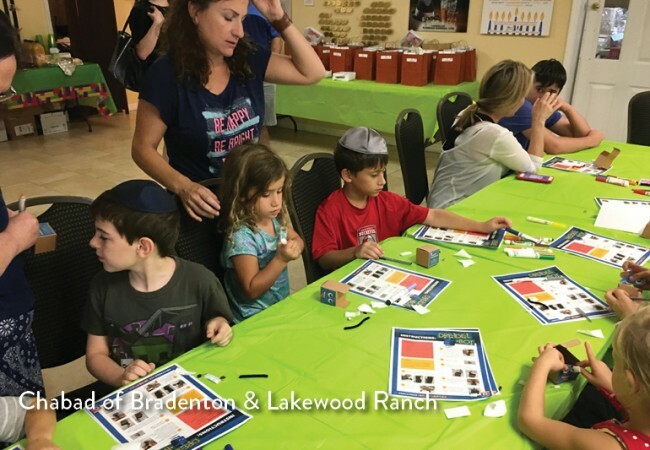 Currently, over 15,000 kids in 188 cities have joined the program and are using their creativity and STEAM skills to build a real-life robot dreidel (known as Dreidel-Bot), as well as a 3D menorah made entirely of s’mores. 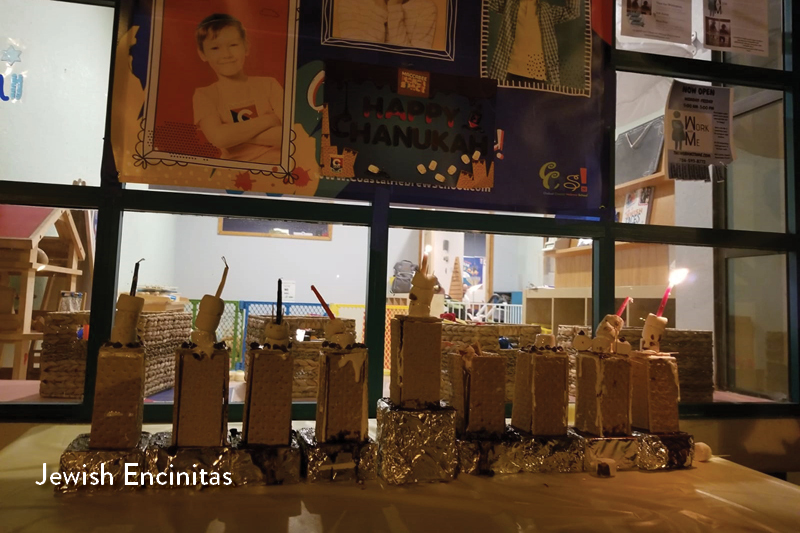 On Chanukah, once the menorah is built, each community will host a live lighting ceremony, where kids will see the payoff of their creation. 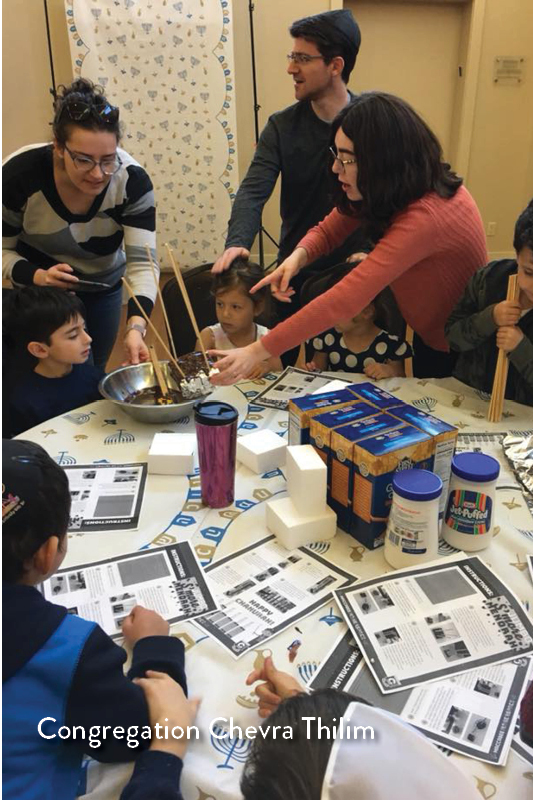 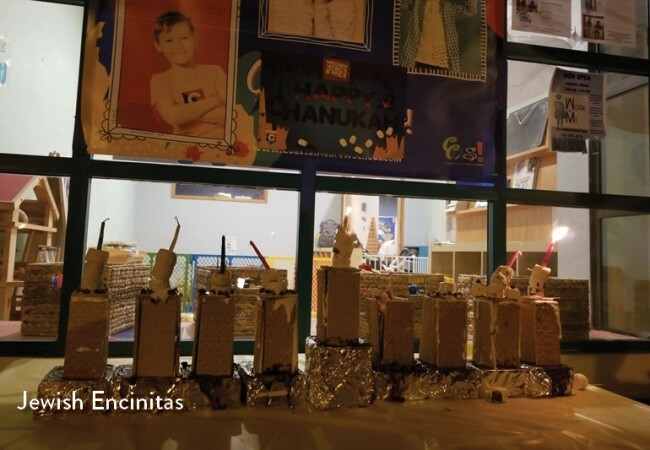 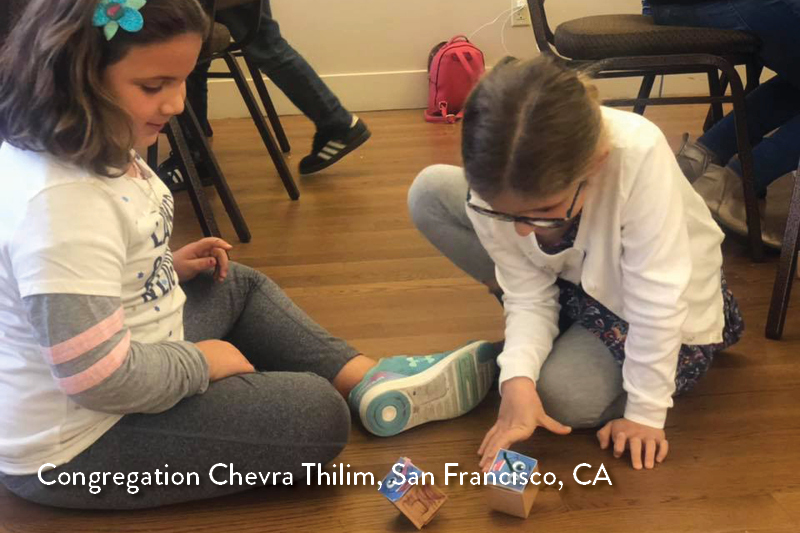 These fun activities children a better knowledge of Chanukah in an unforgettable way, and boost their ability to think creatively and work in teams. 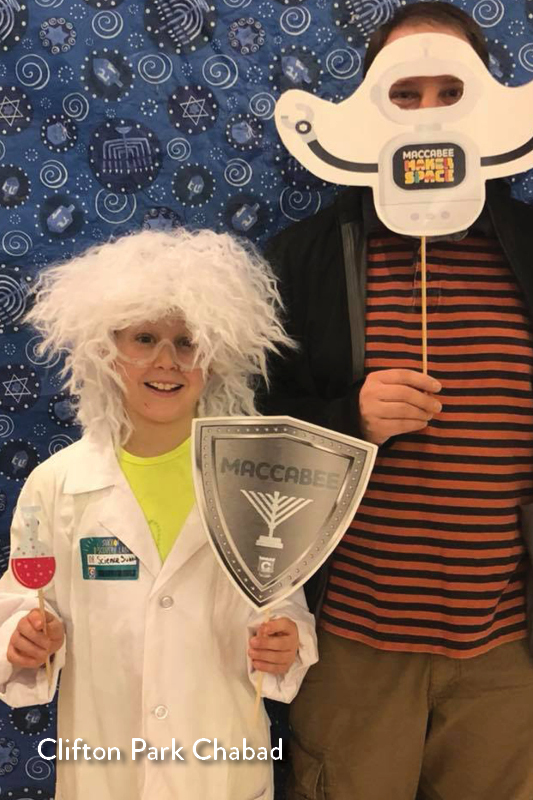 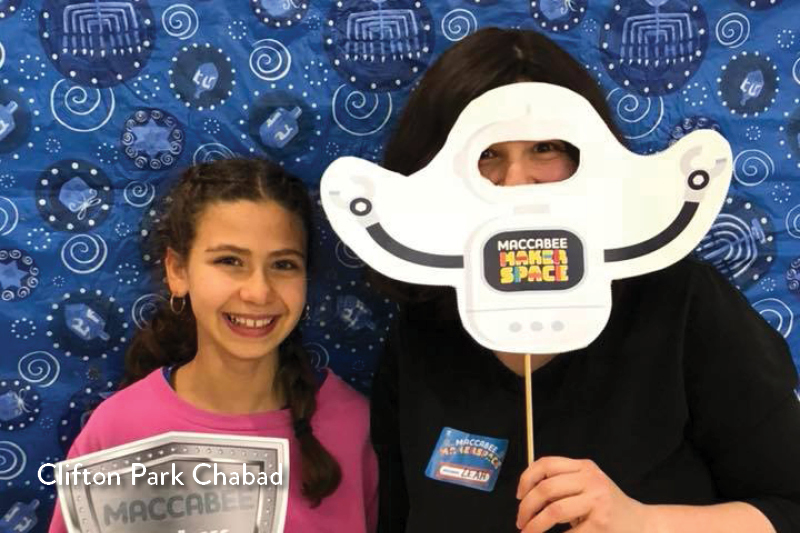 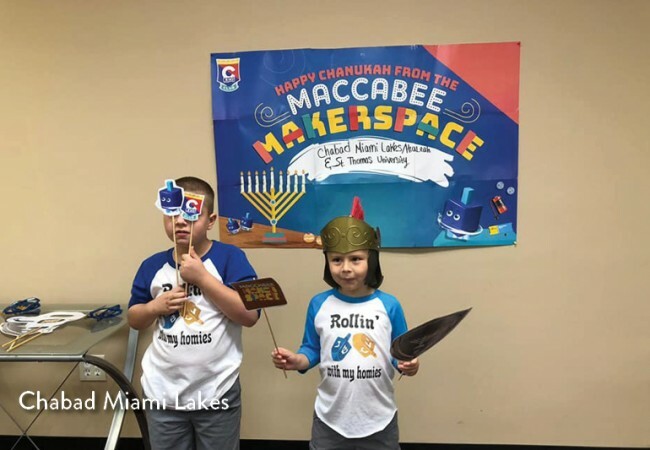 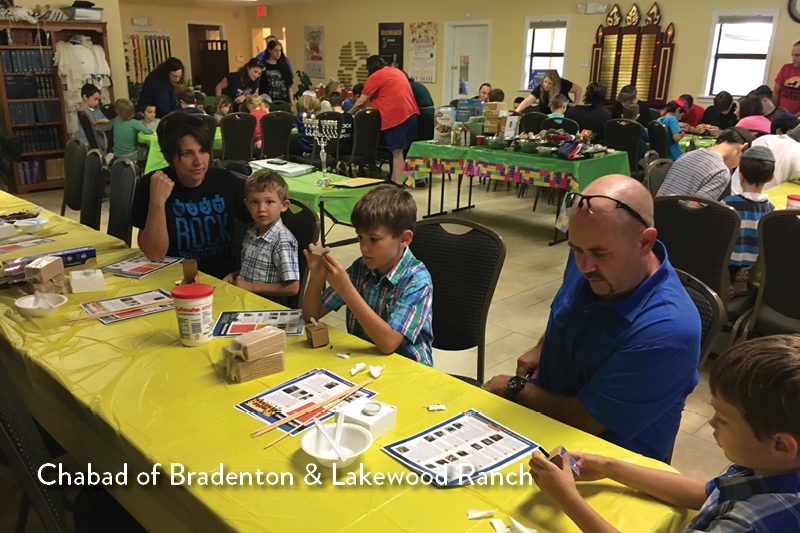 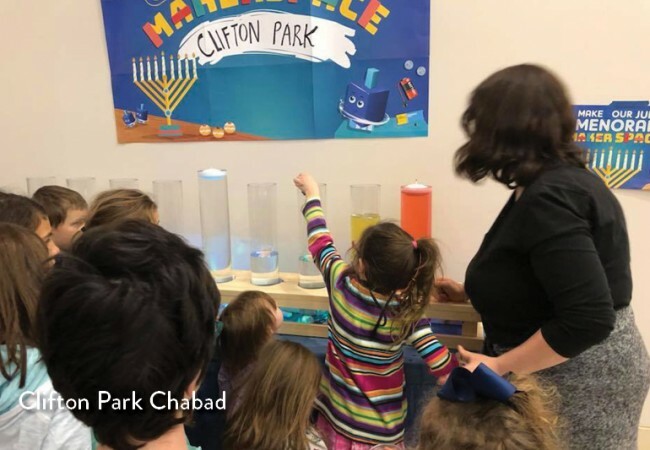 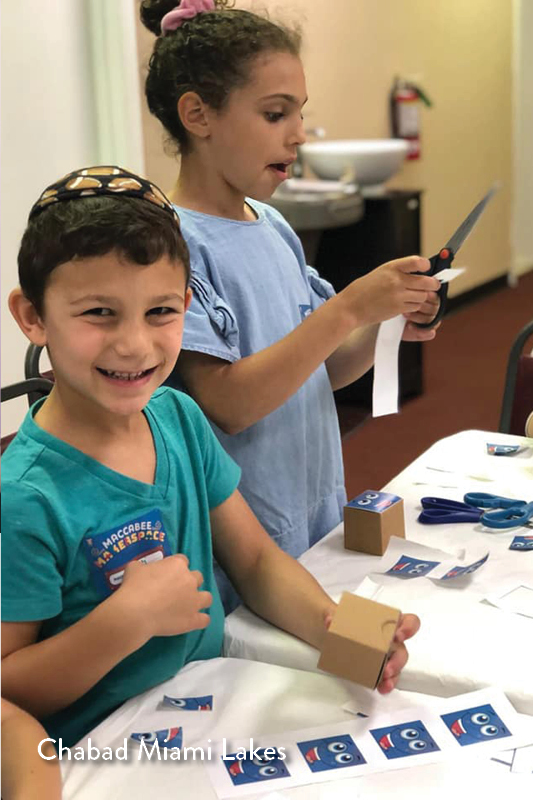 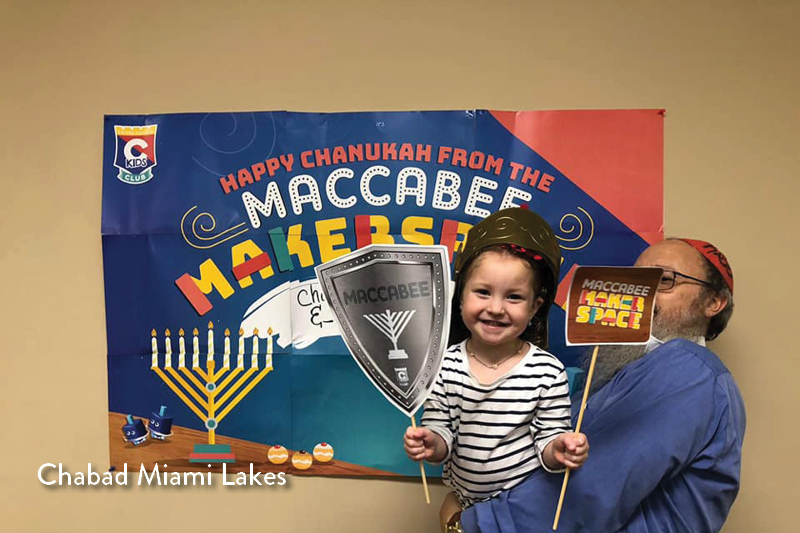 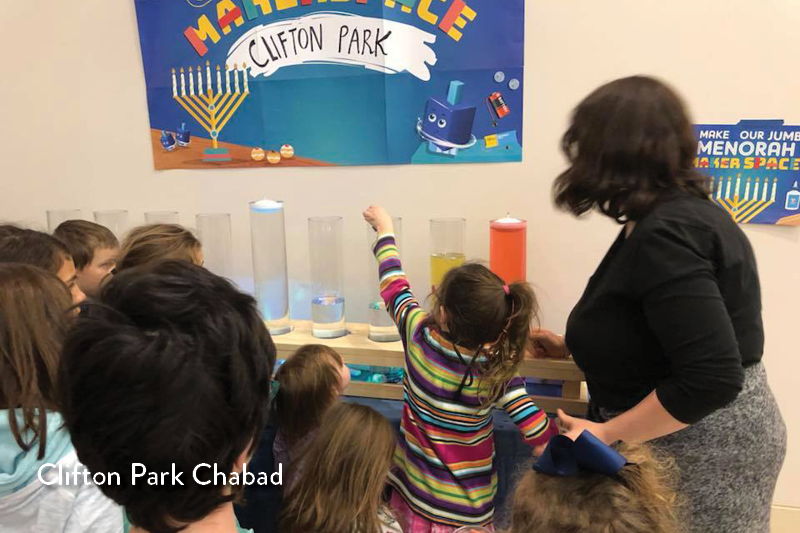 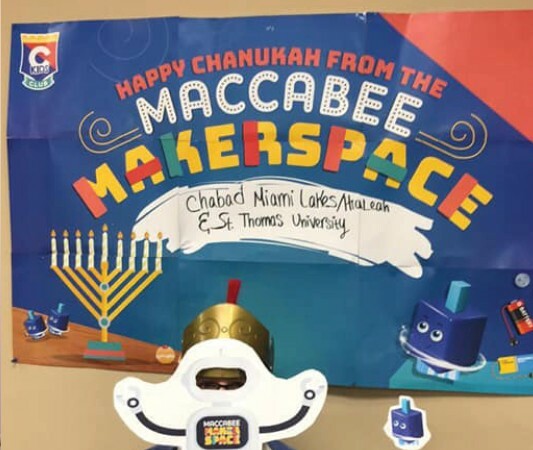 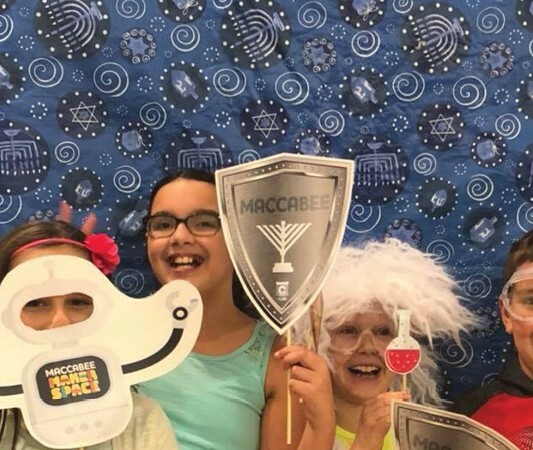 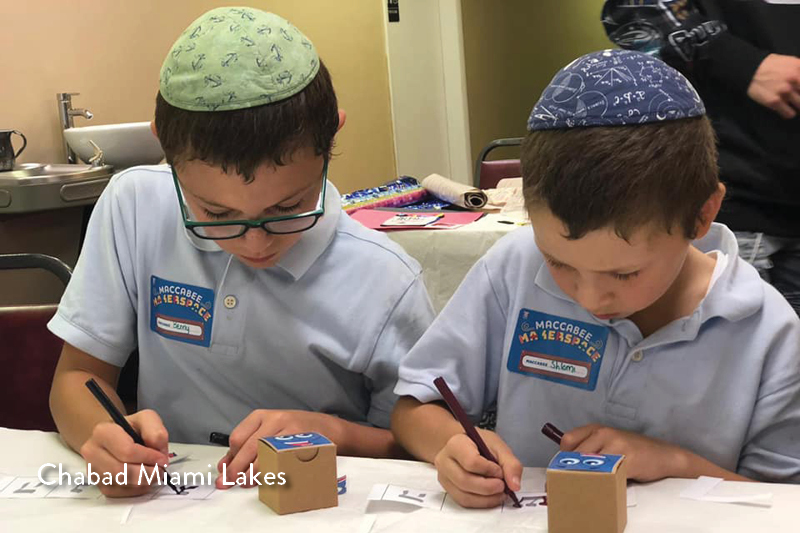 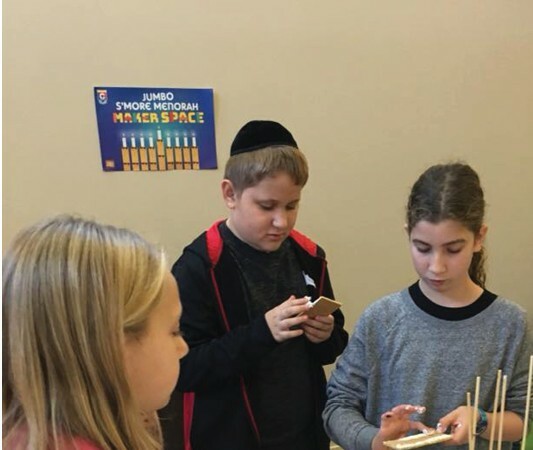 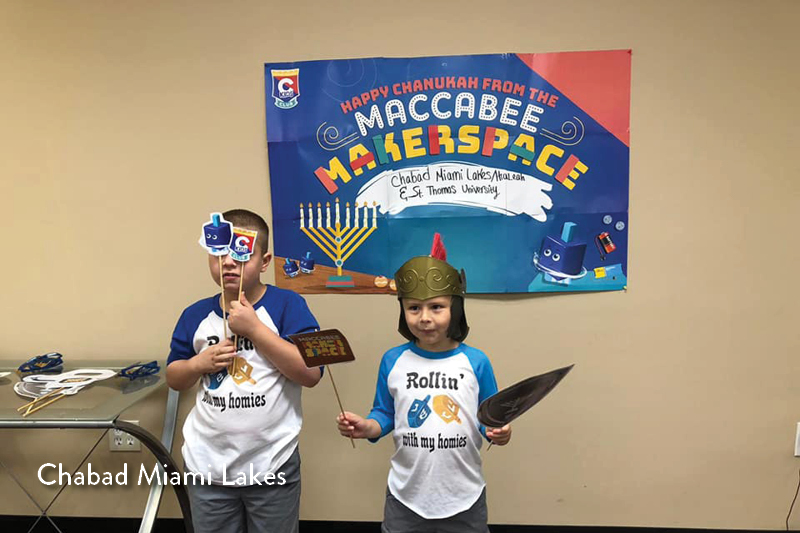 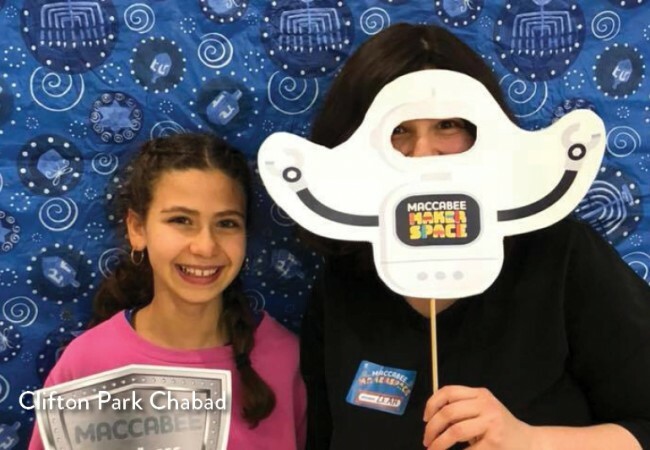 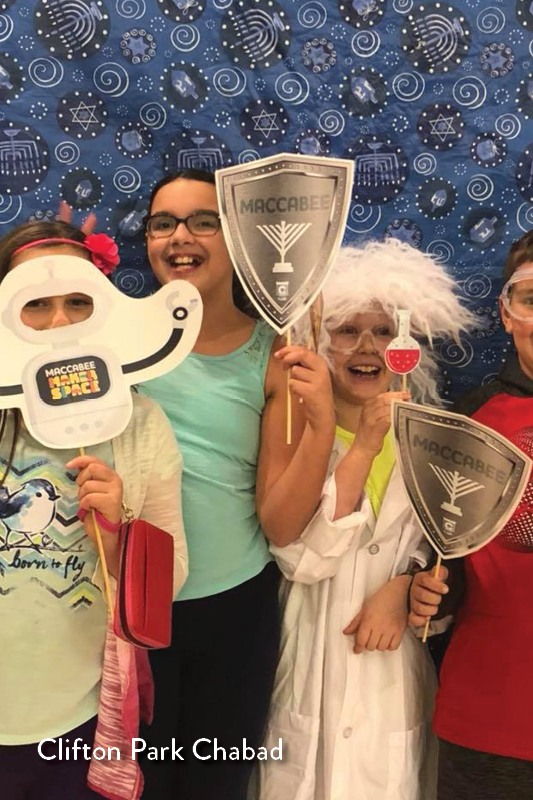 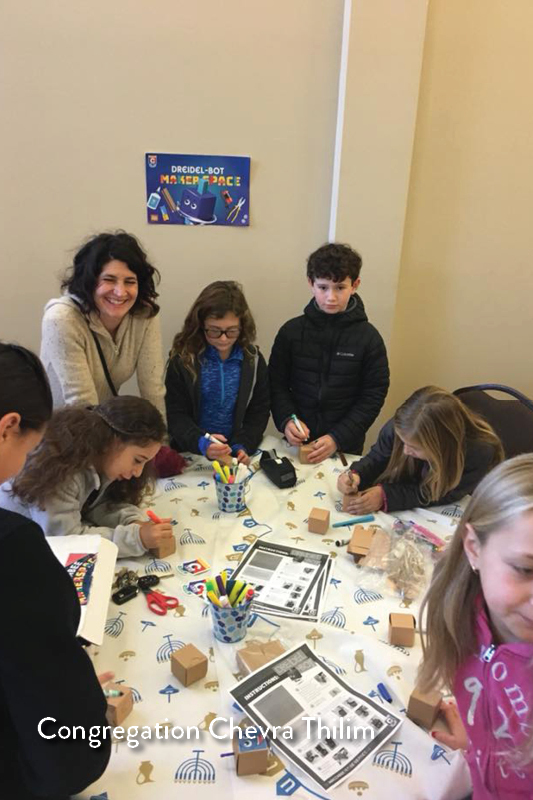 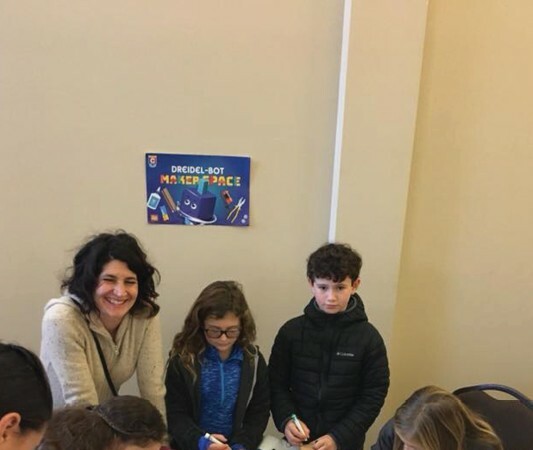 The Maccabee Makerspace program is one of many workshops — known as CKids Clubs — that are created by CKids and distributed around the world for use in the wider Jewish community. 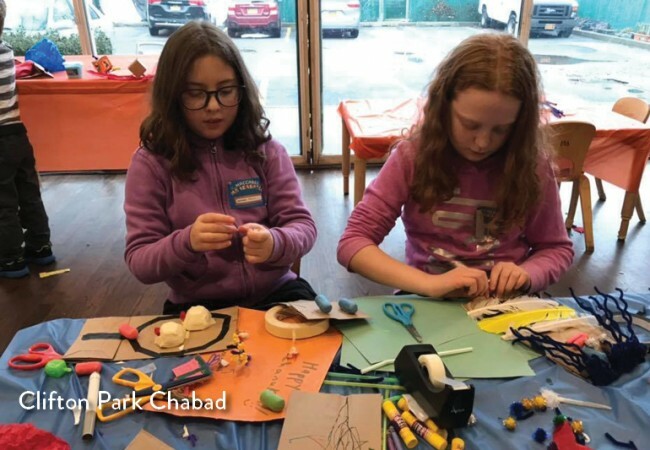 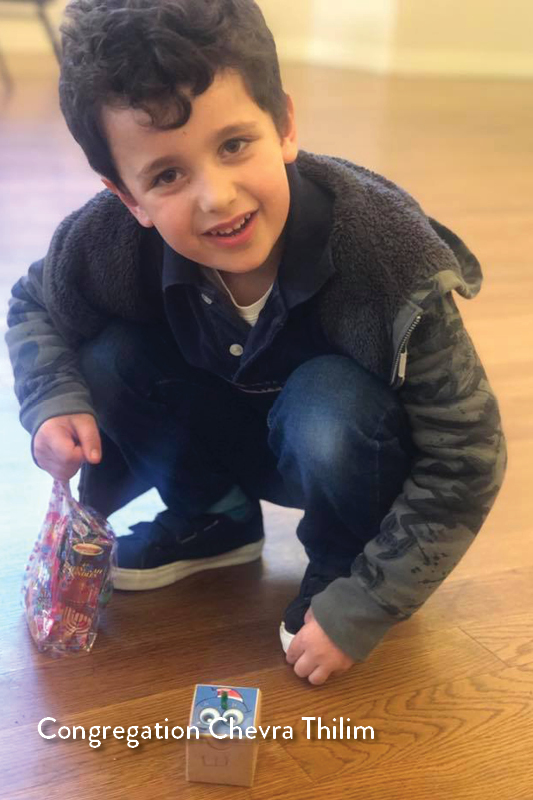 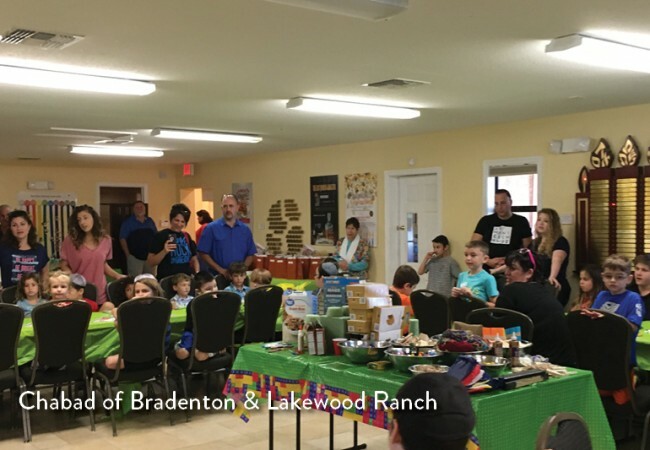 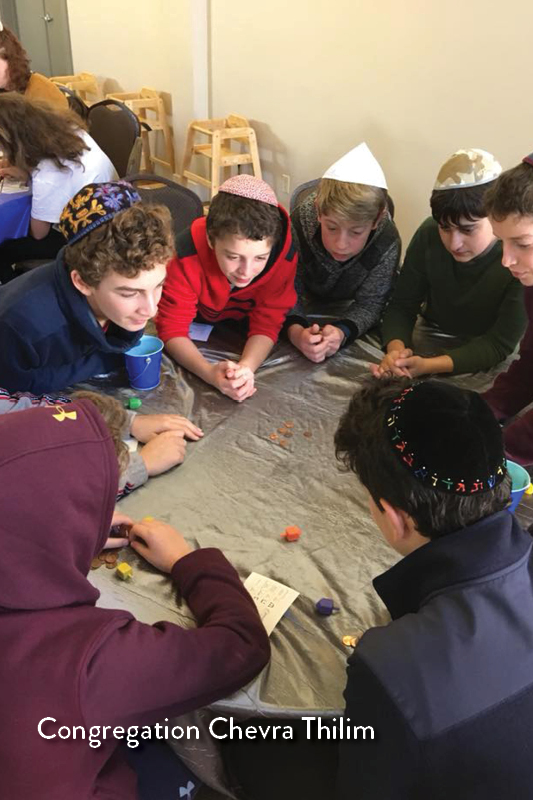 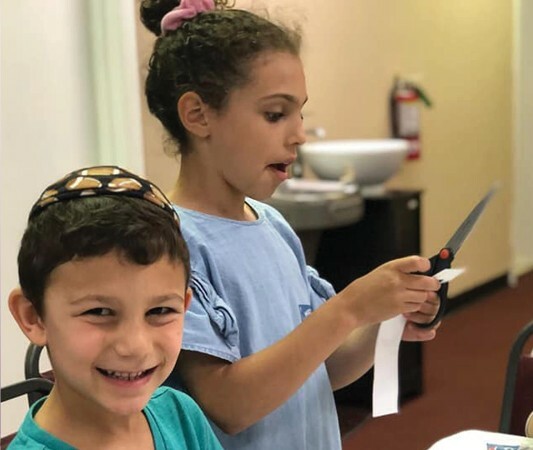 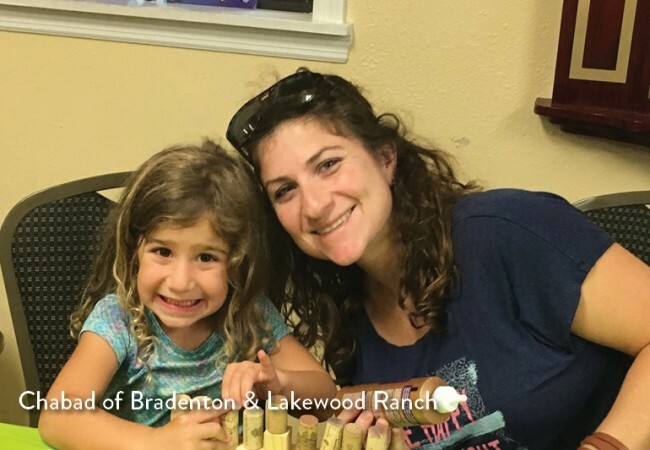 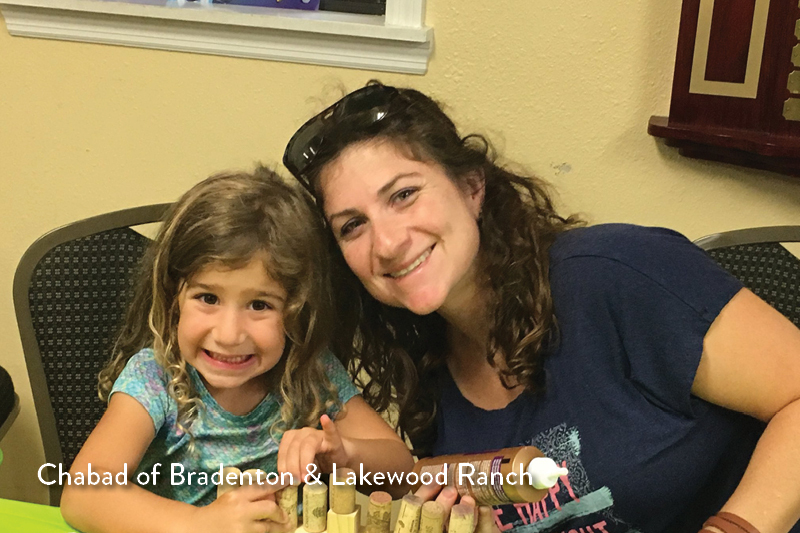 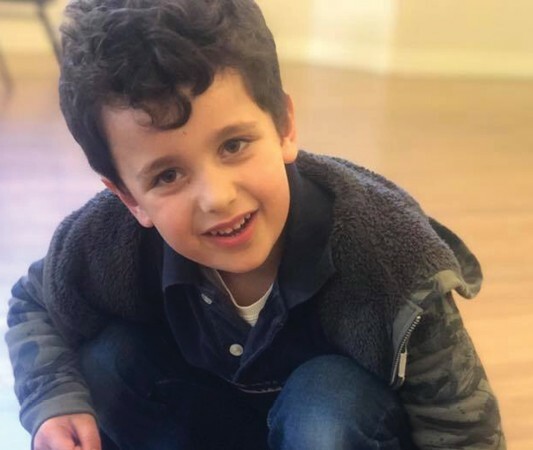 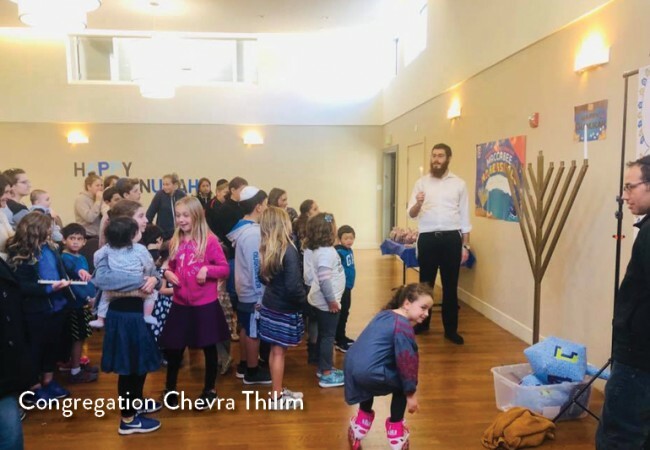 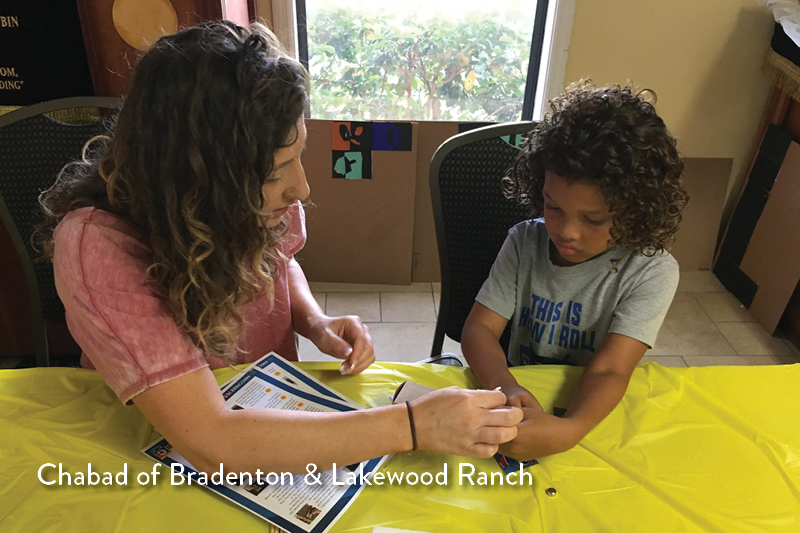 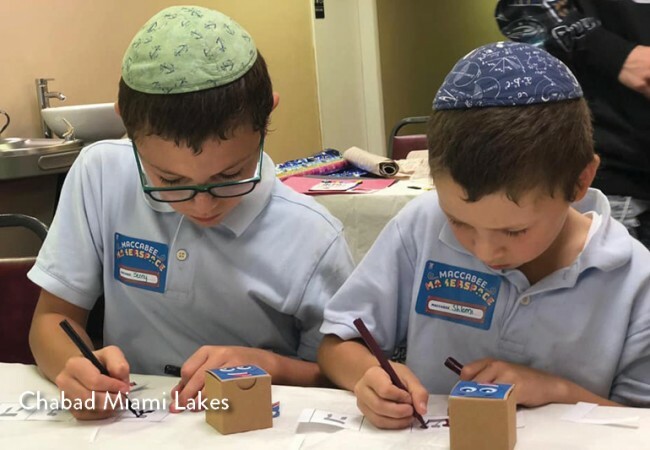 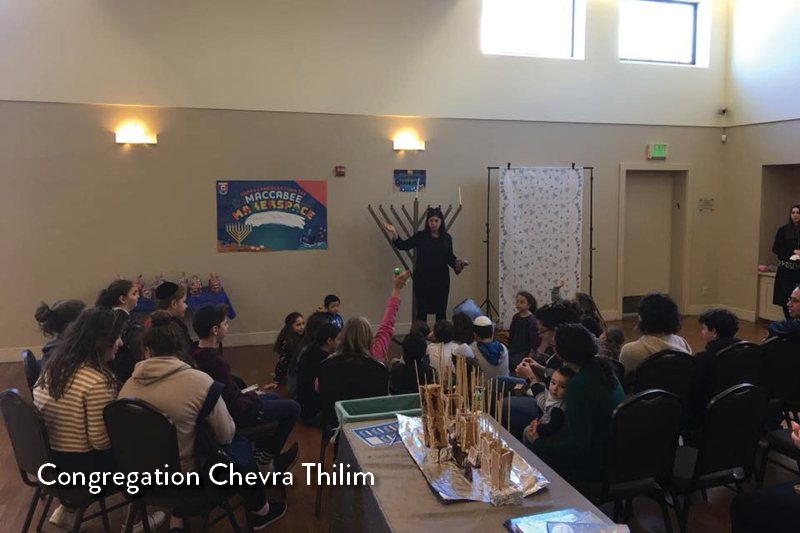 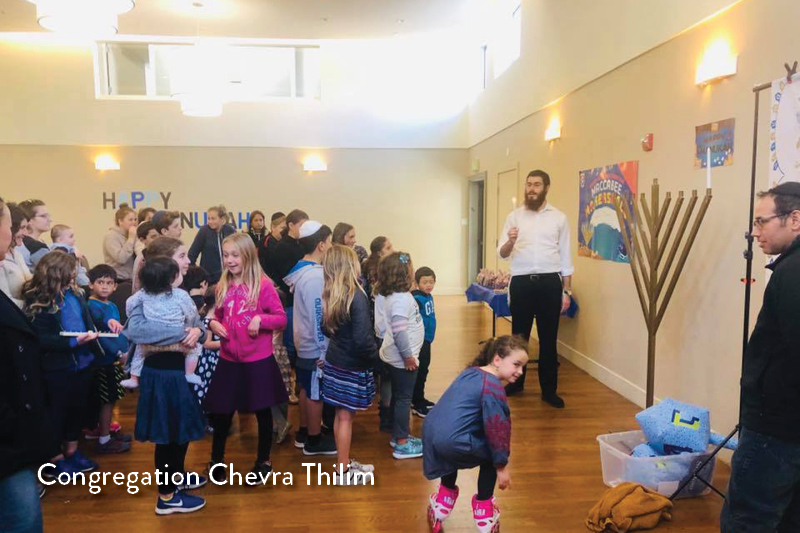 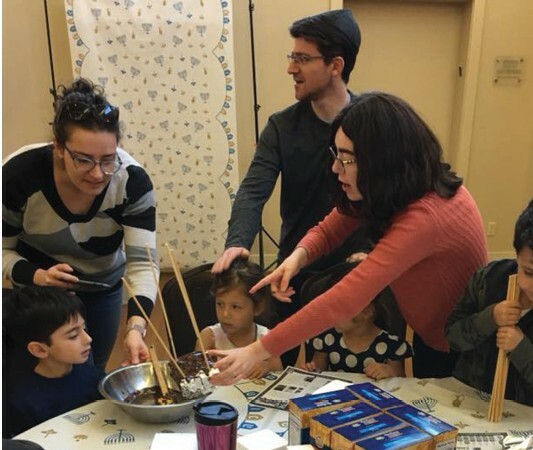 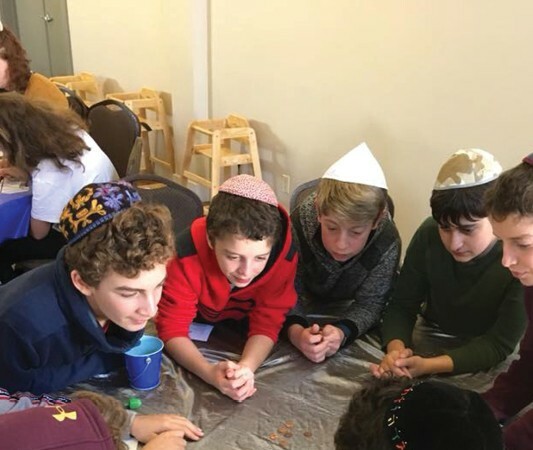 Every club is created to give children a positive association with their Yiddishkeit, and ensure that they can connect with what they learn in a practical way. 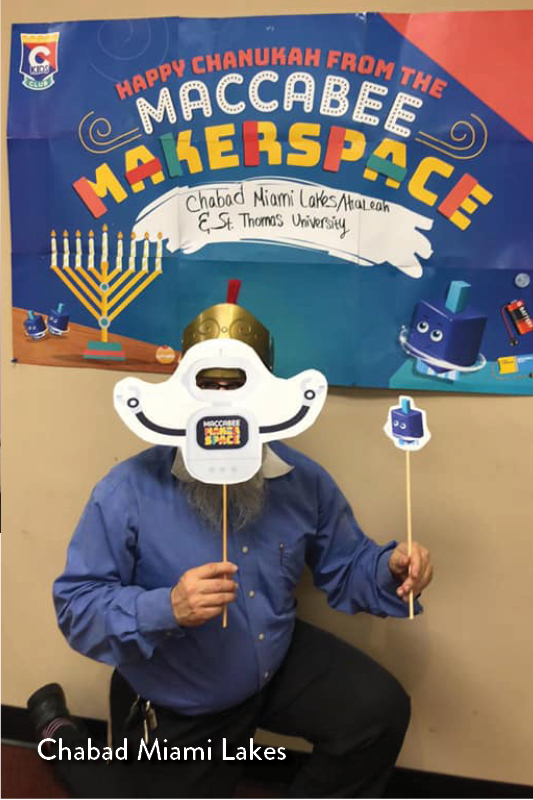 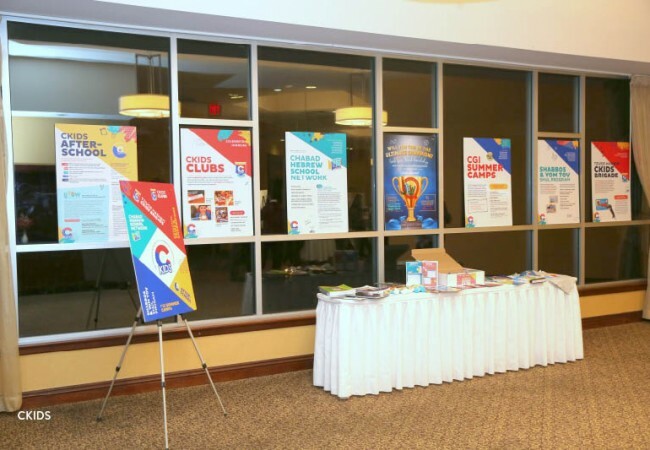 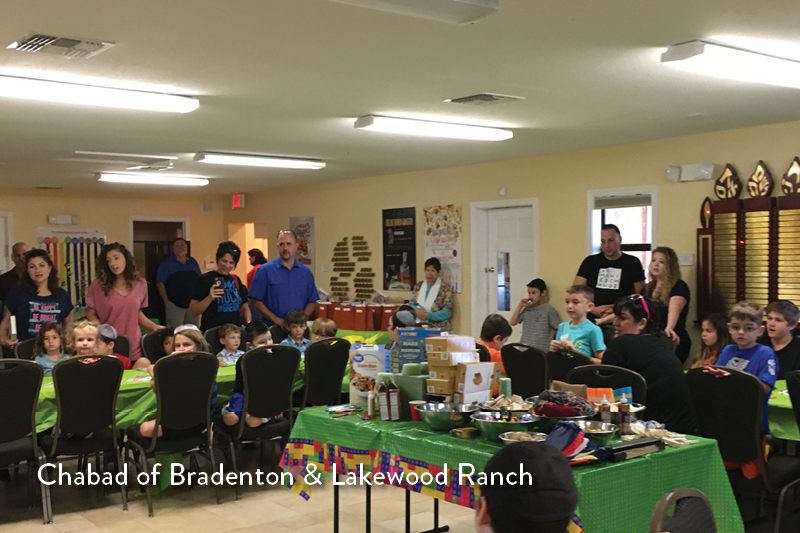 The Maccabee MAker Space and all the CKids Clubs are sponsored by Mr. Howard and Linda Katz from Toronto, Canada.